Established in 1988 by Dr. Lawrence Jones, D.O., F.A.A.O. 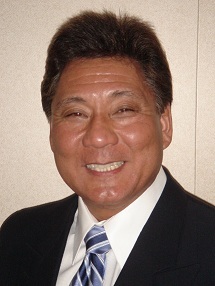 and Randall Kusunose, P.T., O.C.S. the Jones Institute offers post-graduate Strain Counterstrain seminars for healthcare professionals throughout the United States. Jones Institute Australasia is an affiliated organisation offering SCS courses within the Asia Pacific region. The Jones Institute is the only organization that provides instructors who are certified and authorized to teach the Strain Counterstrain (SCS) technique by Dr. Jones and the Jones Institute. Physical Therapist and Board Certified in Orthopaedics by the American Board of Physical Therapy Specialties. Mr. Kusunose is the director of the Jones Institute and has been a certified instructor of Strain Counterstrain for 28 years. He has authored several chapters and articles on Strain Counterstrain. He has taught over 500 Counterstrain courses nationally and over 70 international courses in 10 different countries. He is the only clinician to teach and travel with Dr. Lawrence Jones for 9 years. Mr Kusunose has taught over a dozen SCS courses in Australia since 2010. Mr. Ham comes to us with 29 years of therapist experience and has been using Strain Counterstrain for over 18 years. Mr. Ham is certified by the Jones Institute to teach Strain and Counterstrain and has taught and assisted numerous courses across the United States. Mr Ham taught the first “fascial” SCS course in Australia in 2014. 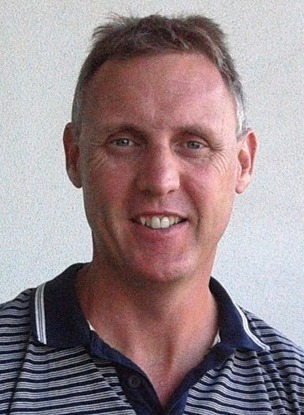 Graduated from the University of South Australia school of physiotherapy in 1989 and has worked in his own private practice (Synergy Manual Therapy) in Adelaide treating clients with chronic pain and dysfunction for over 25 years. 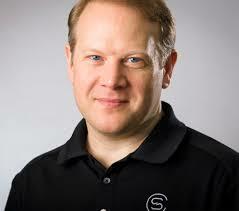 He has taught extensively in Australia and Europe with the Manual Therapy Institute since 1999. Haydn is the first Australian therapist to become a Jones Institute certified instructor for SCS1 & SCS2 classes. 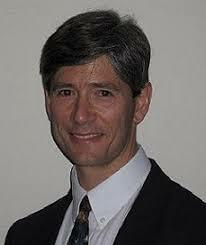 Mr. Tuckey, a 1990 graduate from the University of Maryland at Baltimore School of physical therapy, is a board certified clinical specialist in orthopedics by the American Board of Physical Therapy Examiners. 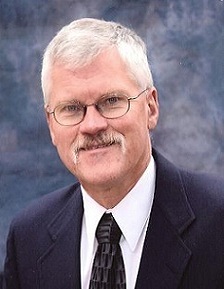 He is one of only four practitioners in the world who was certified to teach the osteopathic manipulation technique, Strain and Counterstrain, by Dr. Lawrence Jones D.O. (the originator of the technique) before his death in 1997. Mr. Tuckey is the creator of Fascial Counterstrain (FCS), a system specific curriculum of Counterstrain courses, designed to treat all types of soft tissue dysfunction including musculoskeletal, visceral, neural and vascular dysfunction. He has personally developed treatments for over 600 previously undocumented fascial tender points and he currently teaches FCS classes in the United States, Europe and Australia. Tim is owner operator of Counterstrain Portland, his private clinic in Portland, Oregon. Tim has been using Counterstrain for over 15 years and has run a successful mentorship program for students wanting to master the Counterstrain technique. Tim has been certified by the Jones Institute and Brian Tuckey (Originator of Fascial Counterstrain) to teach FCS Viceral, FCS Lymphatic-Venous, FCS Arterial and FCS Nervous System, Part 1 courses. He has participated in the development of many of the new techniques.